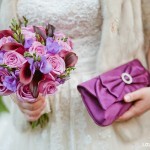 Featured Wedding in The Wedding Ring Magazine! 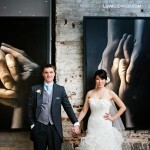 Check out their latest Spring/Summer 2012 issue, to see Erica and Rob’s beautiful Old Mill wedding. Available at Chapters and also online. © 2019 Lg Weddings – Toronto Wedding Photography Blog|ProPhoto Site by NetRivet, Inc.